You want value and powder, and you want it tomorrow (or maybe the next day). 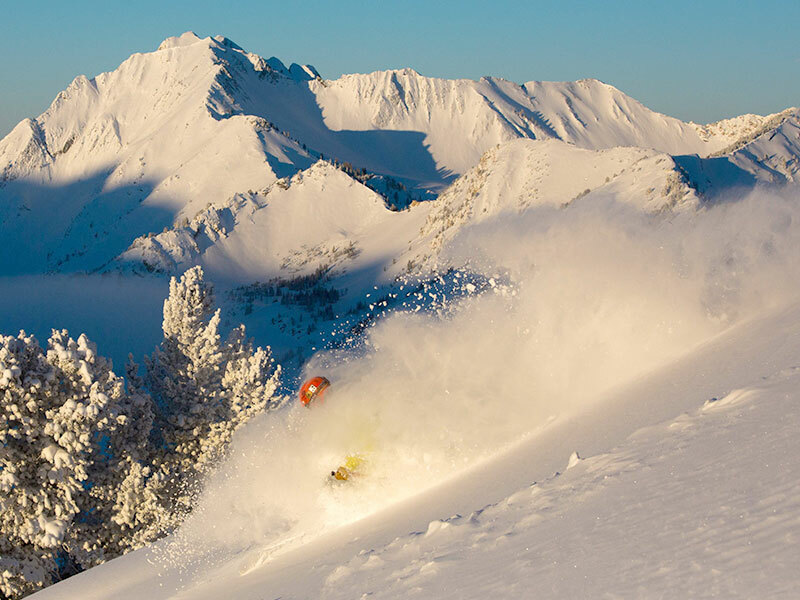 Becoming a Powder Hound at Goldminer’s Daughter Lodge guarantees you the best rate at the lodge based on availability, and it is only available if you prepay for 5 or 10 nights. Get the details.